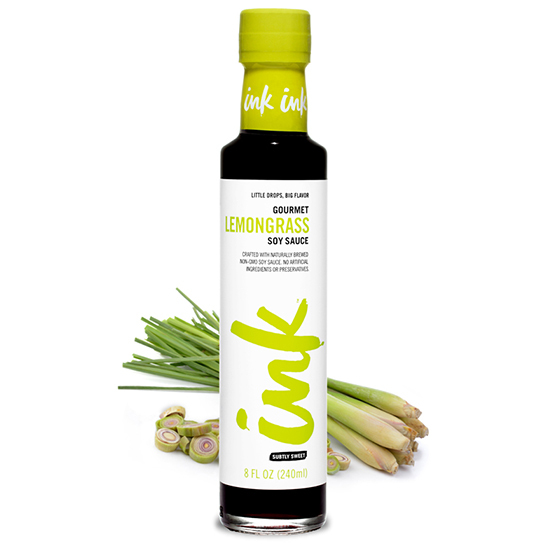 Our naturally flavored Lemongrass Soy Sauce has a bright, mild flavor – with a great aroma that not only awakens your sense of smell, but also your sense of adventure. 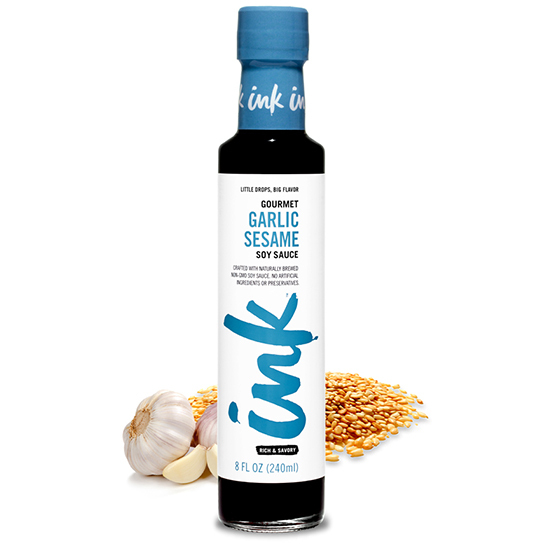 It’s so good, you may as well grab two. 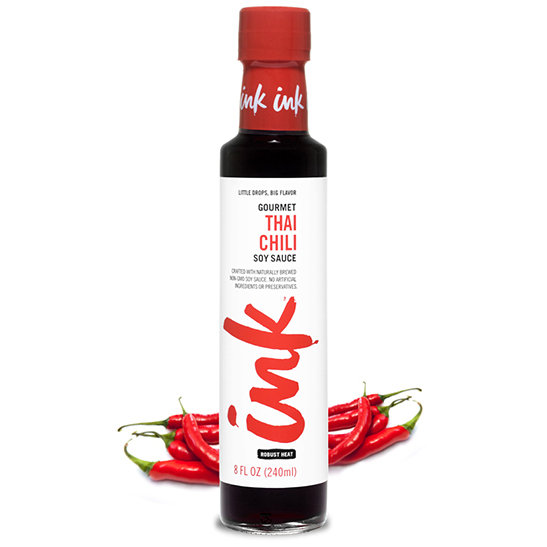 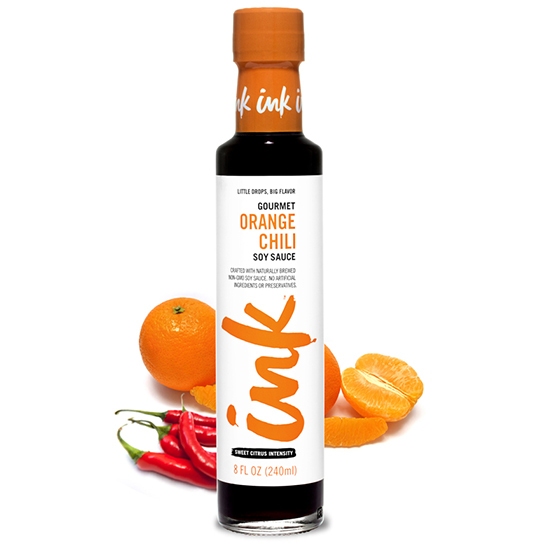 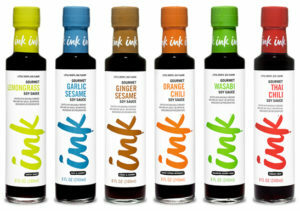 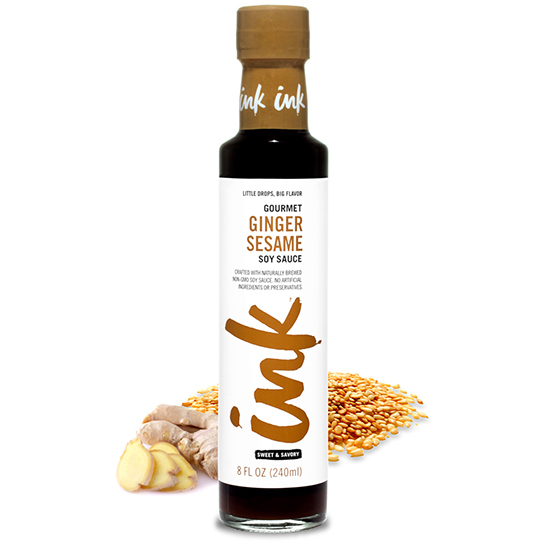 For those new to the Ink Soy game, try lemongrass on these favorites and experiment on your own from there.